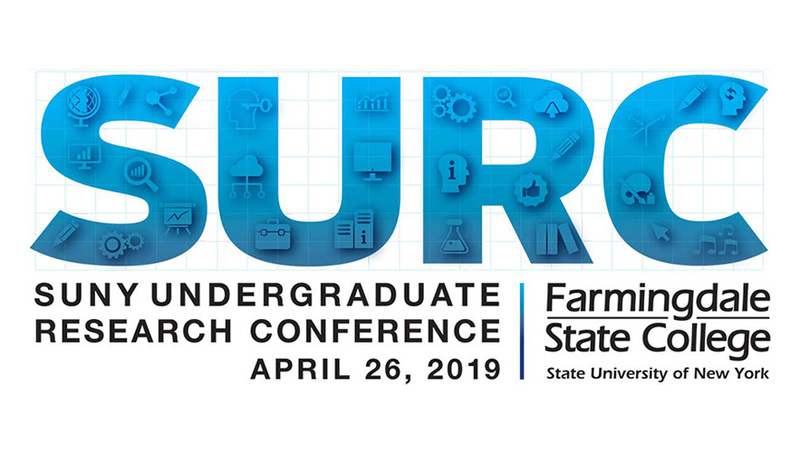 SURC – SUNY Undergraduate Research Conference – is a multidisciplinary event that brings together undergraduates and faculty mentors from across the state for a full day of activities. Students from all academic disciplines are encouraged to submit proposals to present their original research (oral presentation or poster) in creative writing; visual art; music performance and composition; dance choreography; theatrical script; or other work. Students submitting proposals must work with a faculty mentor before making their submission. Participating in SURC would be a great resume item. 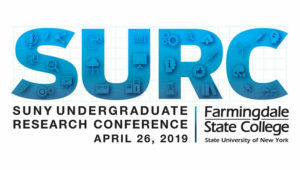 SURC at FSC is scheduled for 4/26. Abstracts must be submitted no later than 3/8, midnight. Registration is open 2/11 – 4/12. For more information email SURC at SUNY, or on campus, Amit Bandyopadhyay or Karen Gelles.